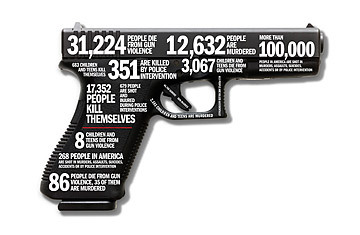 Image of a gun covered in various firearm statistics. Today is Thanksgiving in the United States, which means millions of people will carve turkeys and hams, eat mac n cheese and yams, moan and groan that they ate too much while going back for seconds (or thirds–don’t judge me), and spend entirely too long washing dishes (I think we used damn near every pot and pan in the kitchen). I know you’re all sick of hearing about Hillary Clinton and Donald Trump, and that you probably don’t want to hear me going after John Oliver again. But I would like you to watch this video from TYT Network‘s, The Jimmy Dore Show. We need to begin having honest conversations about the oppressive tactics corporate comedians continue to do towards already-marginalized groups of people. This country was built on oppressing The Other (Blacks and indigenous people) and I’m not going to stand for more of this while we deal with major crises in this country that could determine whether we’ll even survive as a species.